Holiness is in the center of your being. 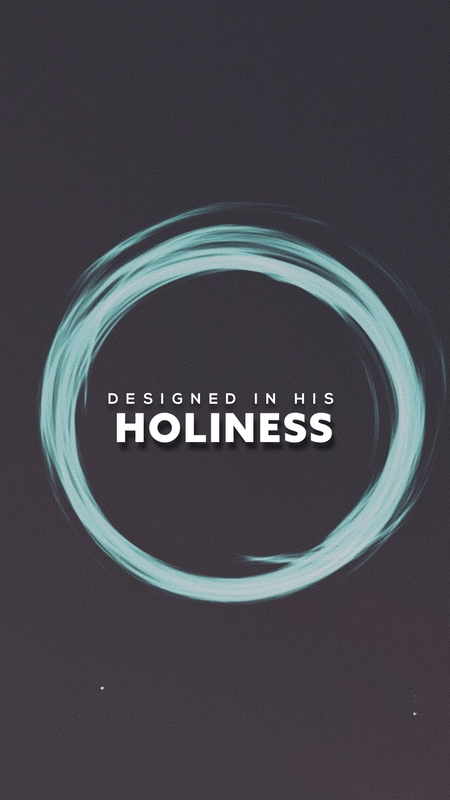 Holiness is the divine character of God that has been placed in you! Holiness is the divine character of God that begins to manifest in righteous conduct without effort. A lifting is setting up under every part of your life now. To expose and remove everything that has been holding you back from being, having, and doing all God has designed for you. On this highway you are designed to live and move and have your being in Him. Holiness is acknowledgement in carrying heavenly places on the inside of you. Things, life, prosperity, abundance, wealth, increase, and overflow are already yours! Yield to the position of the Holy Spirit today and enjoy the presence of God, the glory of God, the righteousness of God, the joy of God, the peace of God, the grace and mercy of God, and everything else good will attach itself to you! I Receive Apostle That A Lifting Is Setting Up Under Every Part of My Life Right Now. I Acknowledge that this Lifting Is Remove Everything That Has Heretofire Keeping Me From Being Who And What Designed Me To Be.